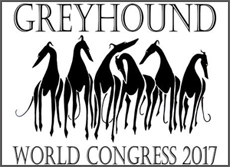 To bring together greyhound fanciers from all over the world (breeders, owners, judges) to exchange knowledge and experience. To expand knowledge of the breed’s history, development and function. To spread knowledge about the breed standard(s) and possibly work towards one worldwide greyhound standard (an interesting idea that may well be pursued, is to develop a «list of merit» similar to the one in existence for Irish Wolfhounds). To actively map and work to improve greyhound health. 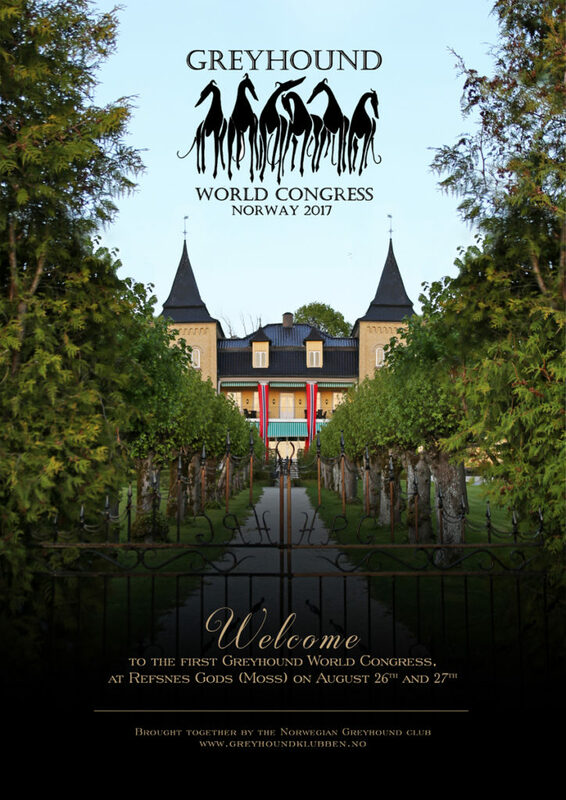 The GWC Committee and The Norwegian Greyhound Club are proud to tell the congress was a big success, and want to give a big THANK YOU to the moderator, all the speakers and all the participants! This album will be a memory about a fabulous weekend with GREYHOUNDS FANCIERS gathered from 19 countries around the world! Click the photo below to view the entire program!